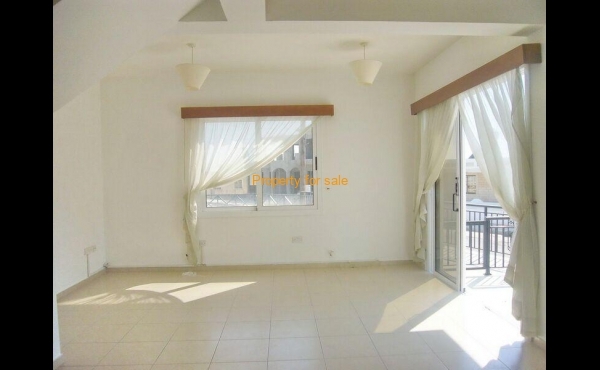 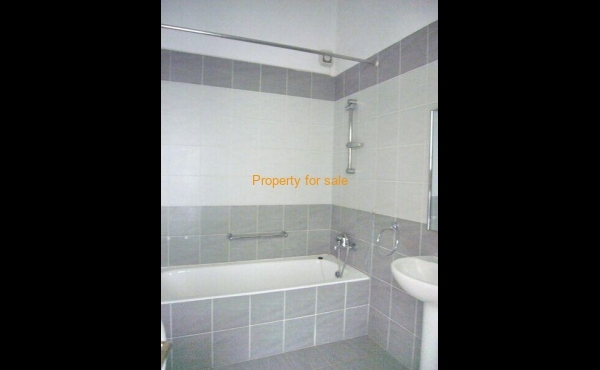 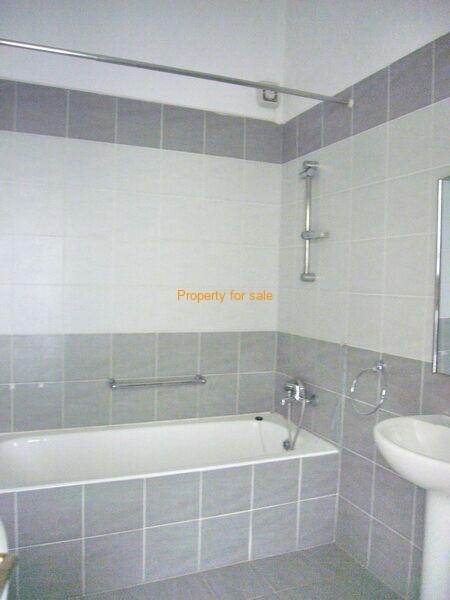 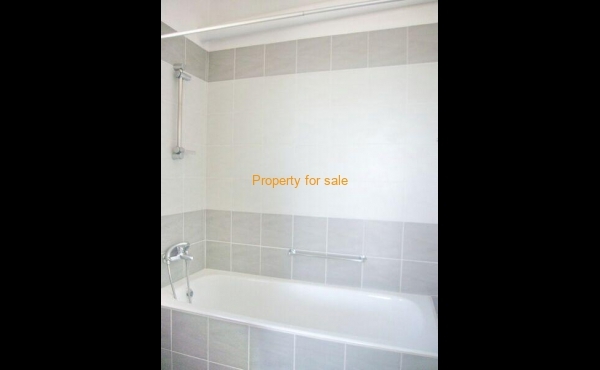 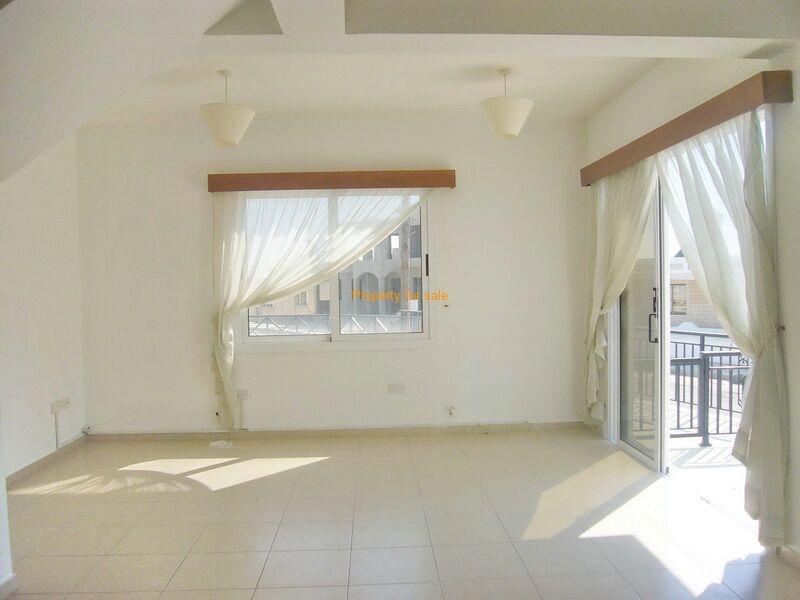 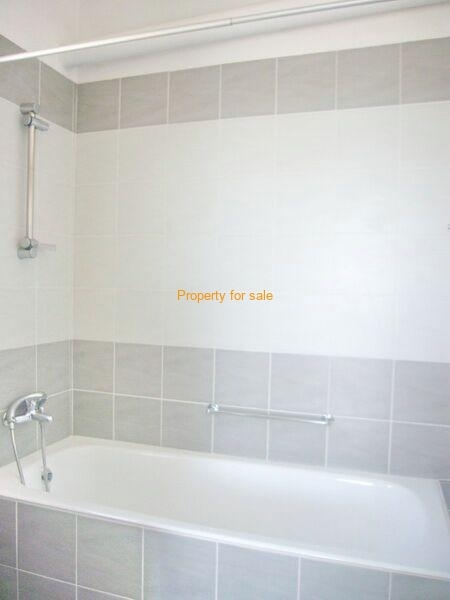 This fully furnished 2 bedroom apartment property is available for sale. 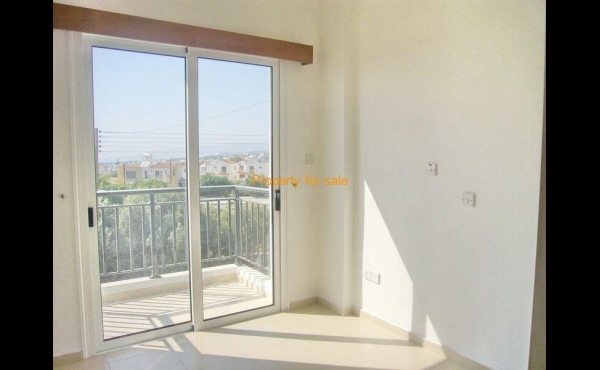 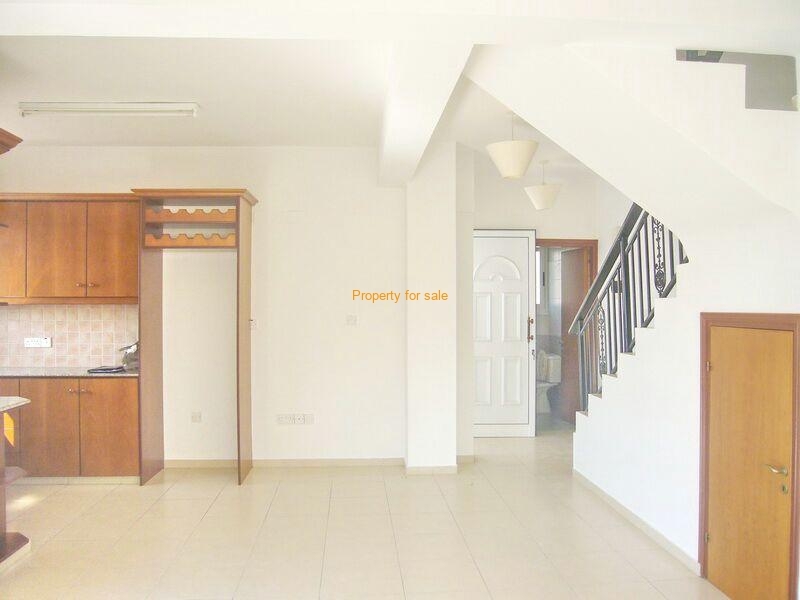 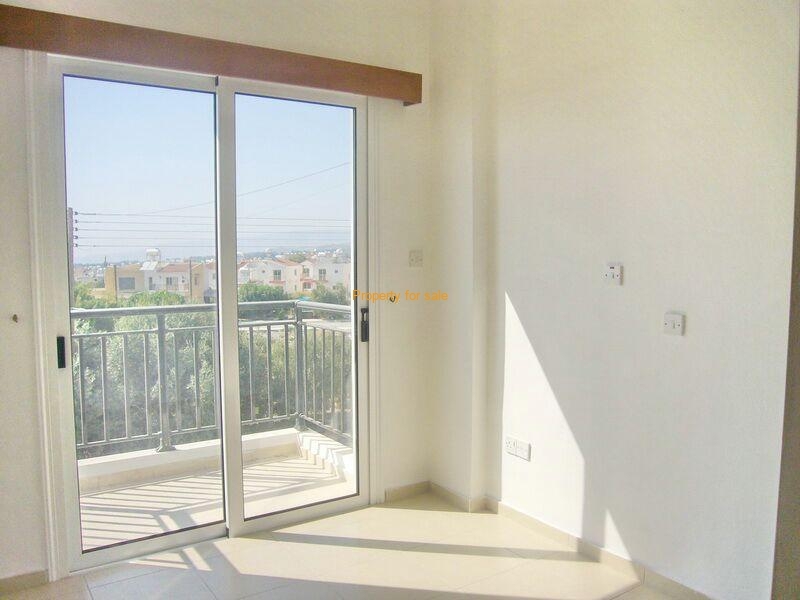 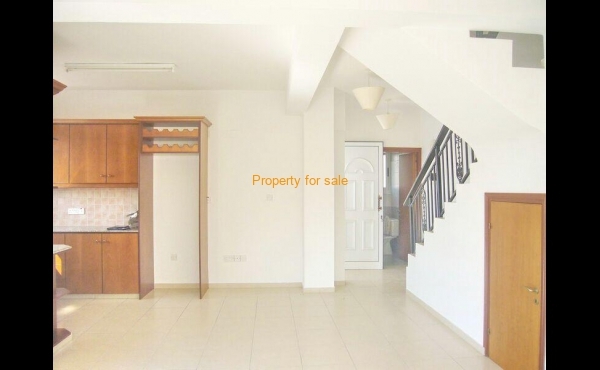 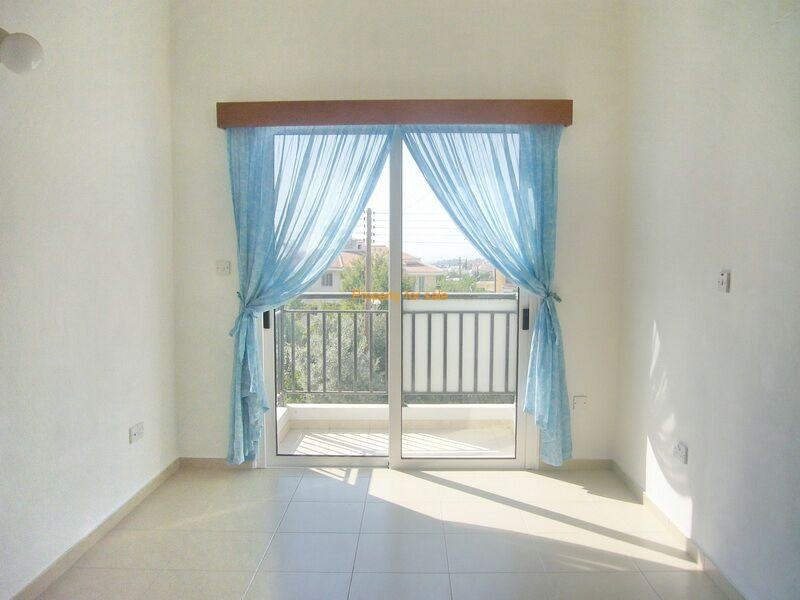 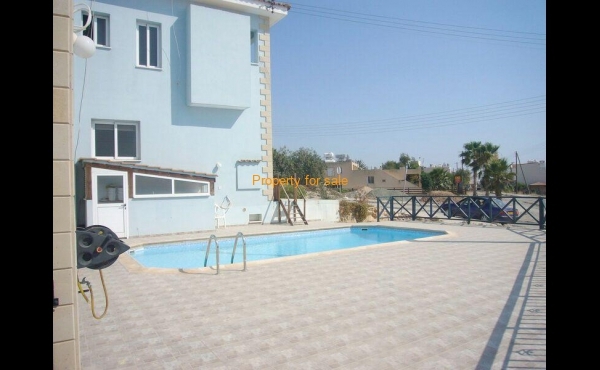 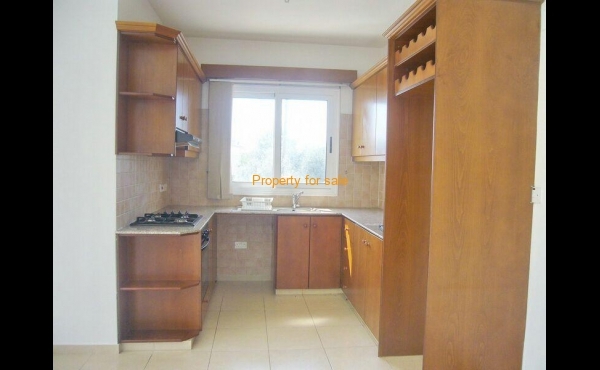 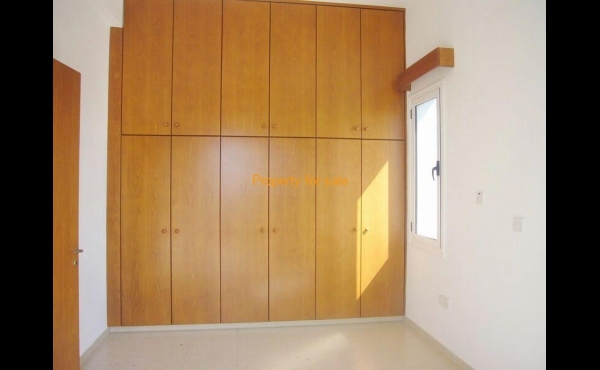 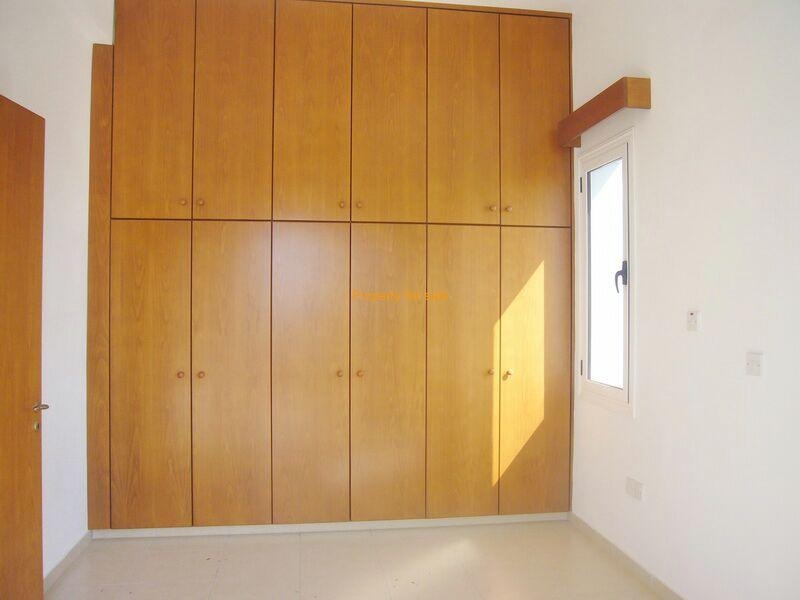 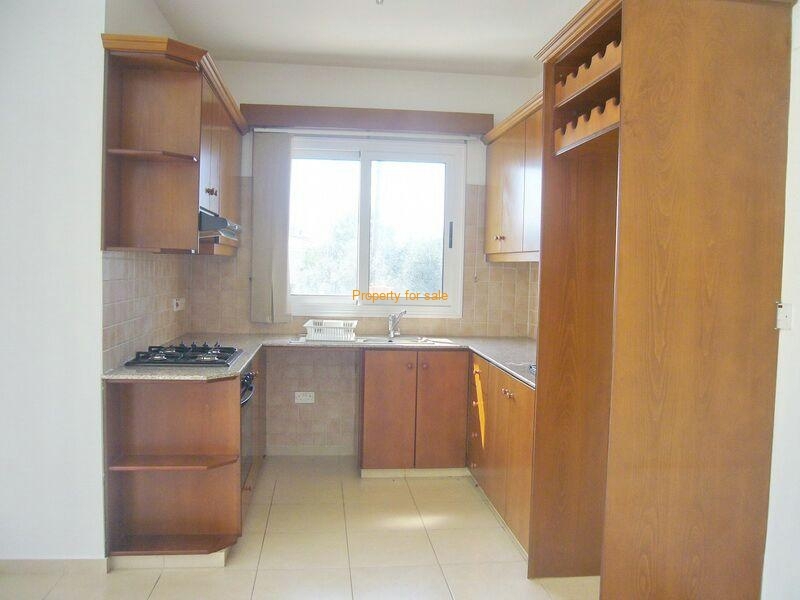 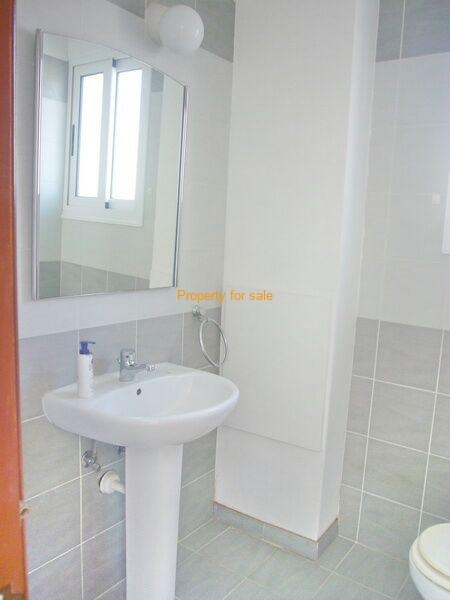 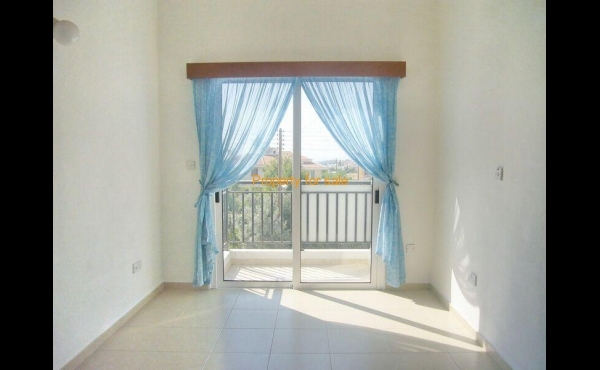 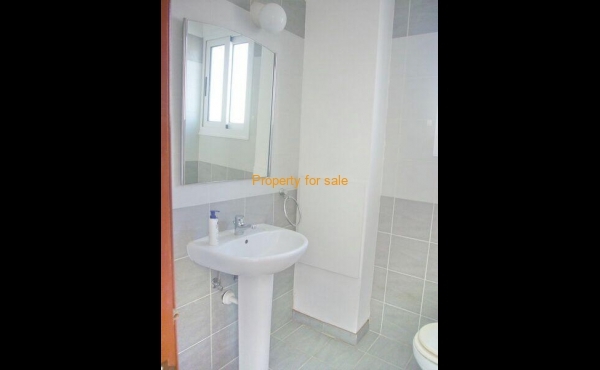 Located in Geroskipu area of Paphos on a well maintained project, with mature gardens. 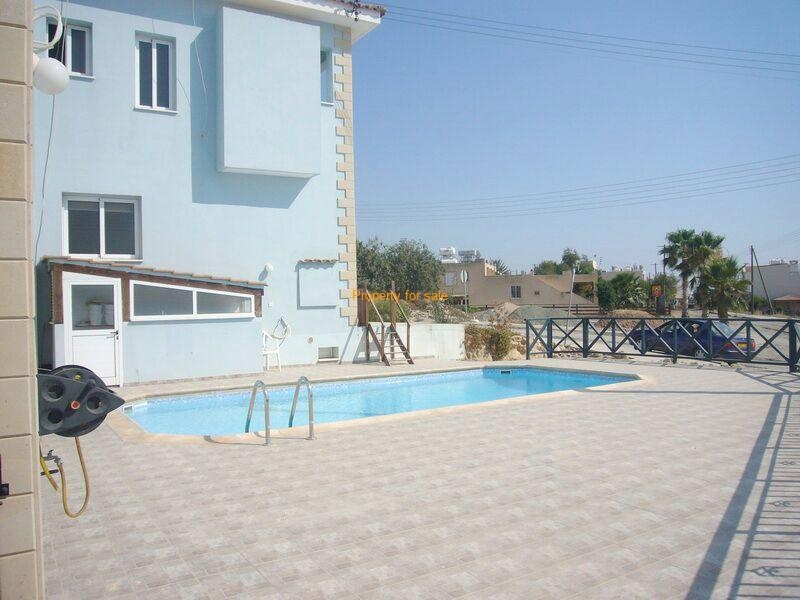 There is a large pool with large terraces, parking and easy access to all amenities nearby.